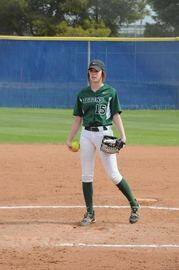 Alyssa Affleck is playing the game she loves, making friends and memories to last a life-time. Today on Mainstreet on the Map, Angela Walker chats with the 19 year old who has been in Williston, North Dakota this year hitting baseballs... and hitting the books. She joined us by phone. From softball and soccer to track and beach volleyball. 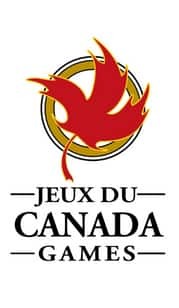 Island athletes from a number of sports are gearing up for competition for the Canada Summer Games in Sherbrooke, Quebec. Team PEI members have worked hard and made sacrifices. They were honoured at a big rally in Charlottetown... sending them off in fine style. Francois Caron is the chef de mission for Team PEI and joined us in the studio. The 2013 Canada Summer Games are being held in Sherbrooke, Quebec from August 1st to the 18th. 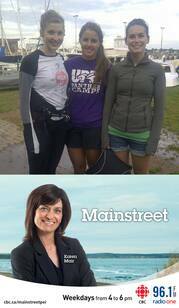 Members of PEI's sailing team are preparing this summer for the Canada Games in Sherbrooke, Quebec. To prepare they're training in the Charlottetown harbour, in a fleet of small dinghies, bopping around with sailers in wetsuits strapped to them, trying tacks and jibes. Karen Mair sat down with Sarah Flanaghan, and two team members, Mamie Mcginn and Hannah O'Brien to find out more about the teams training and upcoming regatta in Nova Scotia.